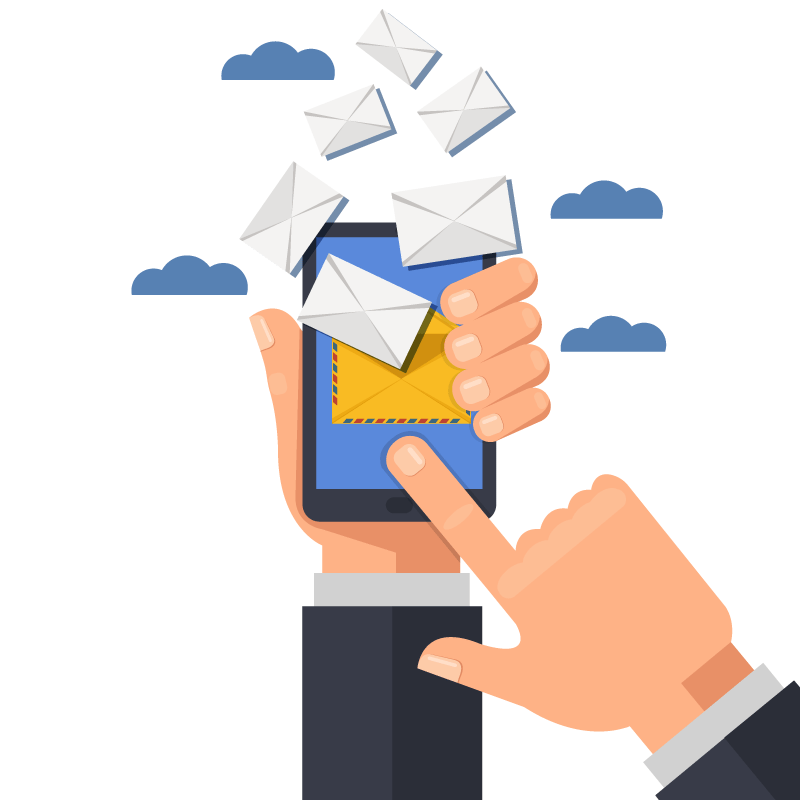 There are a lot of ways to approach person-to-person SMS messaging, and not all of them are effective. The highest success, however, comes from creating a relationship with the voter through consistent, reliable and meaningful communication. This personalized, layered messaging ensures that voters mark your candidate’s name on the ballot without hesitation. Allowing voters to hear directly from your campaign a couple of times a month makes them feel the personal connection with not only your candidate, but your cause. If they want to ask a question, they can text back and get a quick response. If they want to donate, your campaign will be able to guide them. A trust is cultivated and your campaign will grow. We know that there are other text services out there, but we’re willing to let ours speak for itself. 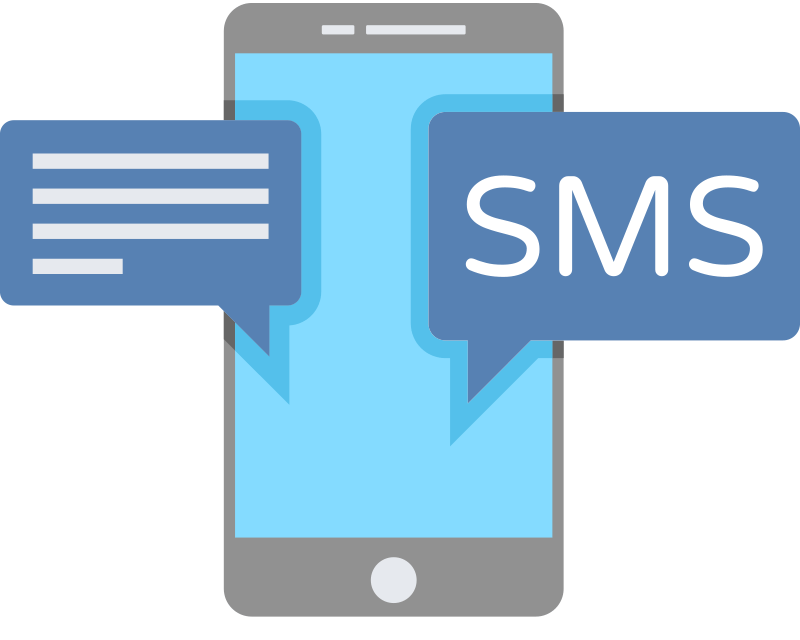 RoboCent will offer you and your organization or campaign 500 free texts to demonstrate firsthand the potential in employing our superior SMS connect service.